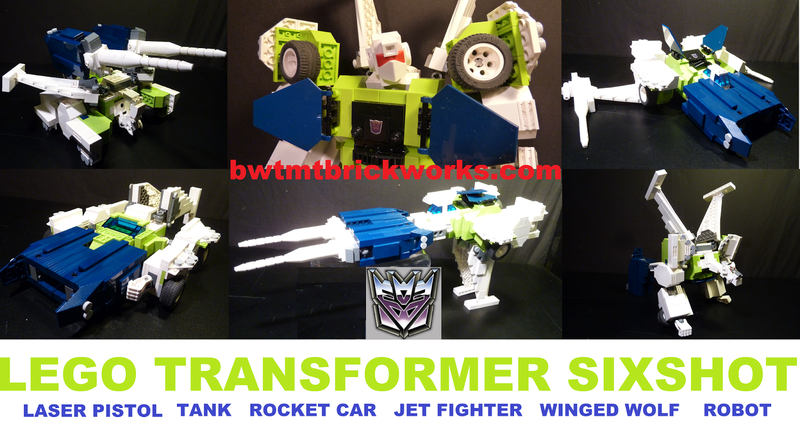 Lego Transformers Showcase: It's Finally Here!!!! Part one of SIXSHOT your 2015 Fan's Choice build is here! Check out this and more Lego creations on our YOUTUBE channel! Until next time, Happy building all, and keep those Legoformers coming!